TICKETS: INVITE ONLY. 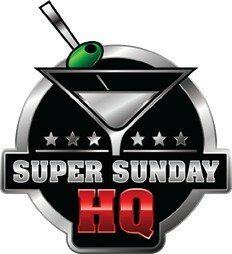 SPONSORSHIP OPPORTUNITIES MAY BE AVAILABLE AND MAY ALLOW ENTRY. 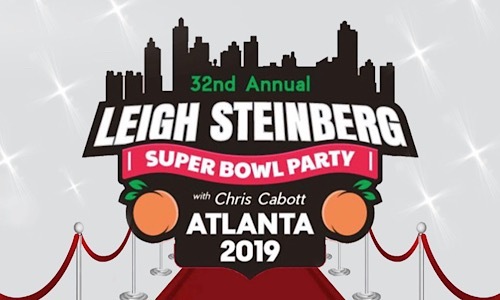 Leigh Steinberg, iconic sports agent and founder of Steinberg Sports and Entertainment (SSE) will host his 32nd Super Bowl Party at The Believe Music Hall, 181 Ralph David Abernathy Blvd, Atlanta GA 30312 on Saturday, February 2nd, 12pm to 4pm. The invite only party is attended by NFL owners, general managers, coaches, personnel departments, celebrities, entertainers, politicians, corporate CEOs, media personalities, athletes, entrepreneurs in technology, green initiatives, health, sports and entertainment. The event also features a silent auction, open bar and some amazing bites!